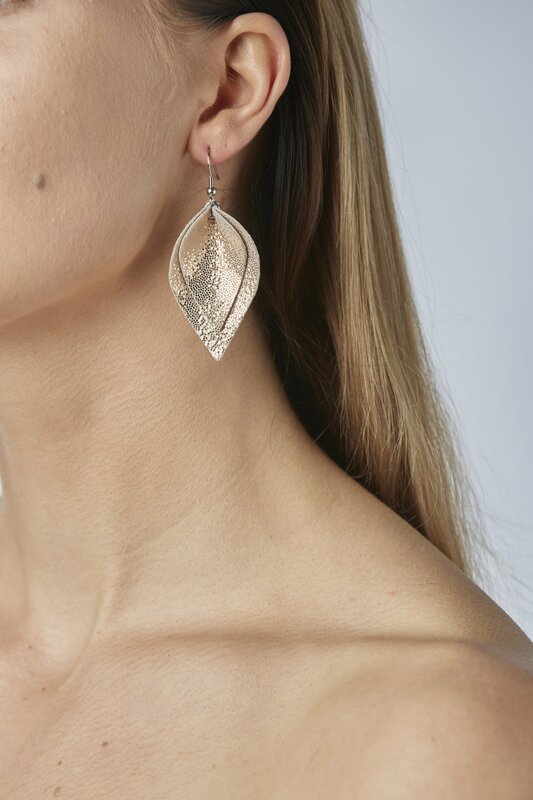 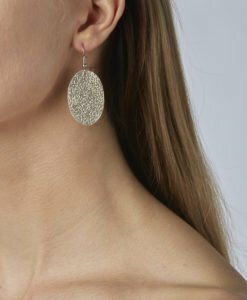 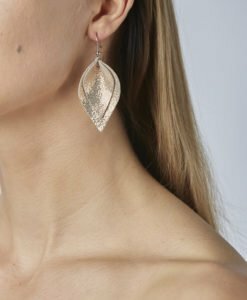 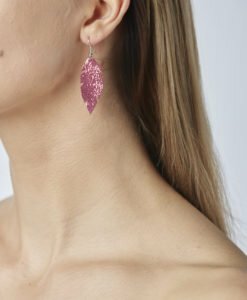 Lumme Midi Double Earrings are our best seller Lumme-earrings, and they are inspired by the most beautiful decoration of Finland´s lakes, the water lily – Lumme. 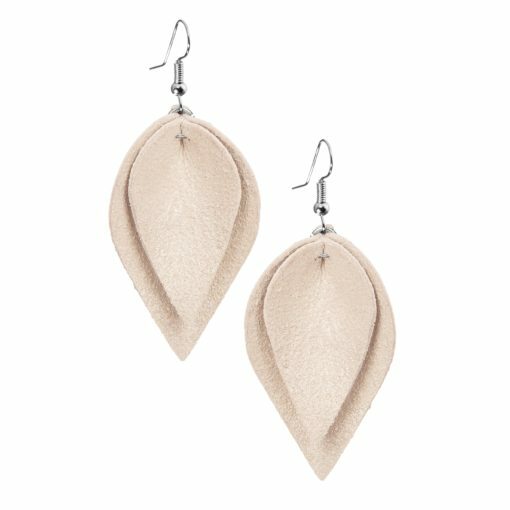 The shape of the earrings is elegant, and the size of the earrings is suitable for all occasions. 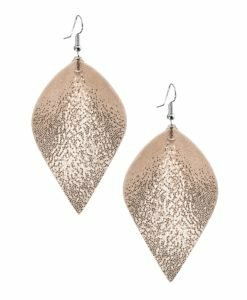 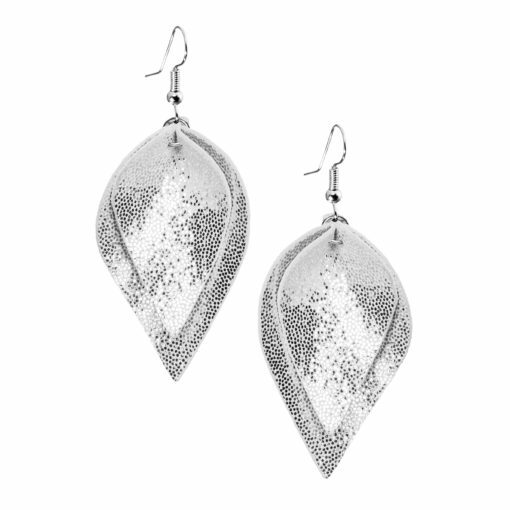 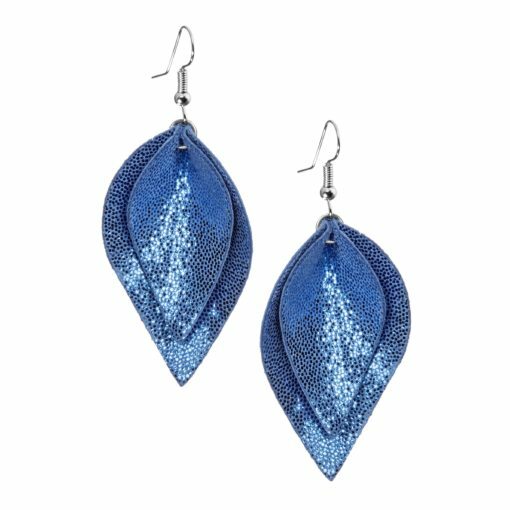 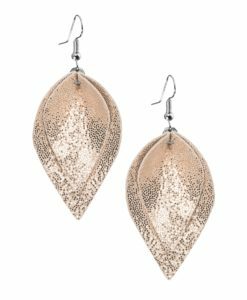 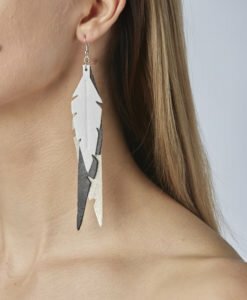 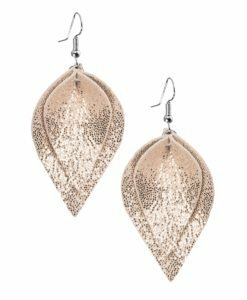 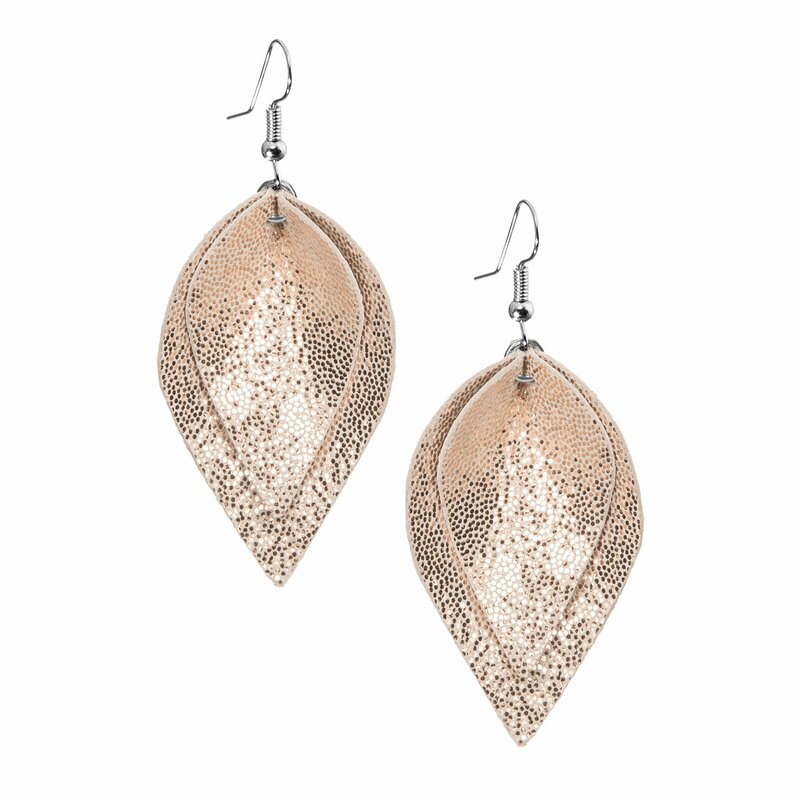 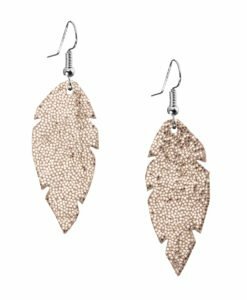 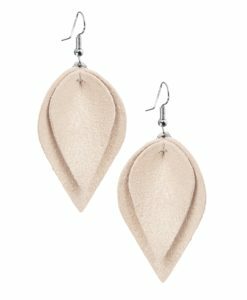 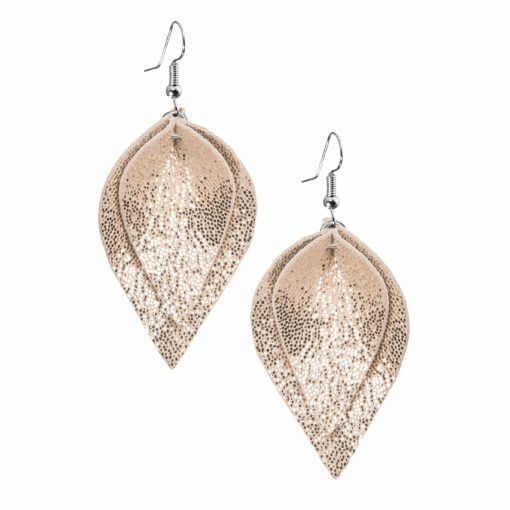 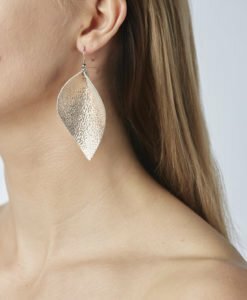 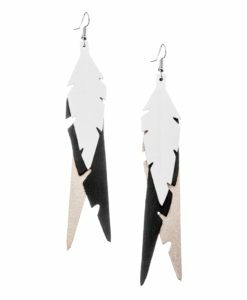 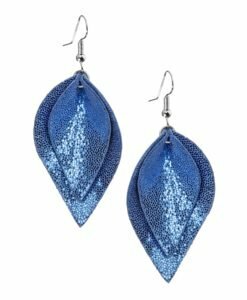 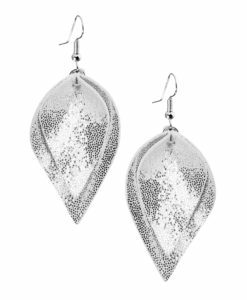 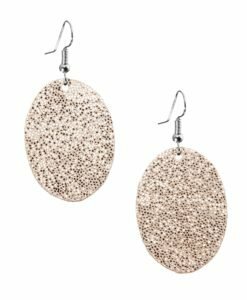 Lumme Midi Double earrings are lightweight and made of luxurious Italian goat leather.